Virtual Reality: Fun and games, or storytelling tool of the future? Cutting an onion. Changing a stranger’s tire. Inviting the new kid at school to jump rope. These are just a few of the virtual experiences students created at the “Immersive Design: A Practical Approach to VR Storytelling” workshop last Sunday. Those may sound like rudimentary story lines. But for the 50 students — many of whom had never touched an Oculus Rift or HTC Vive, let alone created a virtual experience — these simple tales challenged them to demonstrate the principles of immersive storytelling that they’d just learned earlier in the day: (1) Bring your audience into the story, (2) Provide meaning to the space, and (3) Let people try things out. 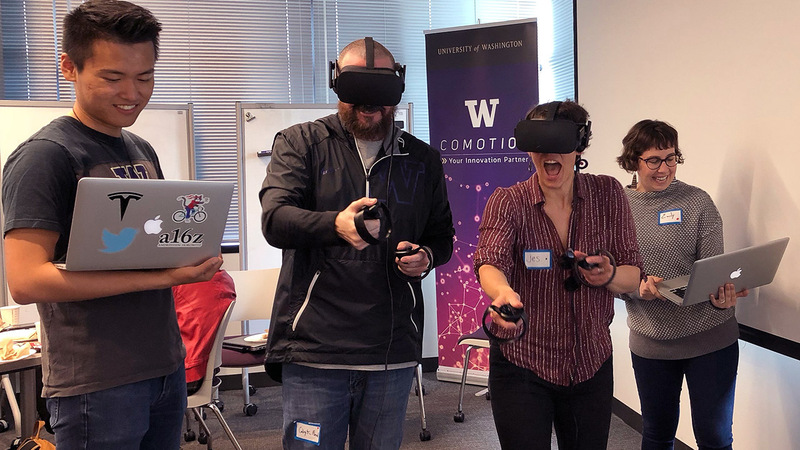 Members of Facebook’s Social VR team Andrea Zeller, Katya Kostyukova, and Richard Emms led the workshop, which was open to students from the Comm Lead and Human Centered Design & Engineering programs. The day began with an overview on virtual experiences in Facebook Spaces, as well as an excellent case study from this year’s Sundance Film Festival. Then students arranged themselves into six teams, with members from both programs on each team. Students then had the opportunity to test and explore their understanding of immersive storytelling by designing and recording a virtual experience. While Comm Lead students brought their expertise in narrative storytelling and communication dynamics to the literal (and virtual) table, HCDE students shared their best practices in design thinking and user experience. 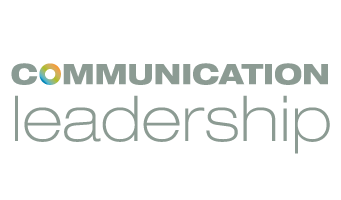 Both disciplines embraced a people-first, audience-centric approach to their work. Next came the big reveal. The teams presented their designs to the full workshop audience. The results? A room full of crying laughter as students reveled in their own amateur productions. Not to mention fifty new VR evangelists who are eager for more opportunities to explore the wonderful world of immersive storytelling. 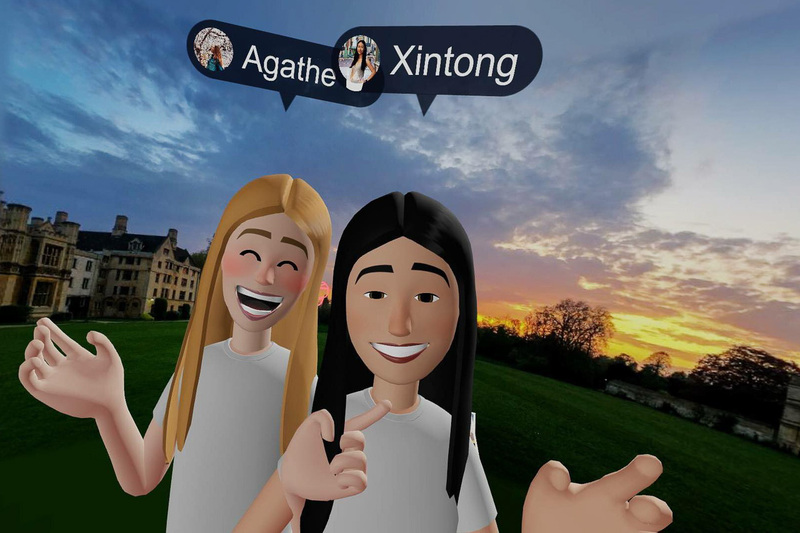 Below: Comm Lead students Agathe Govare and Xintong Liu appear in the virtual world of Facebook Spaces.